Tri-Valley Chabad's neighbors ready to end zoning dispute? – J.
Tri-Valley Chabad’s neighbors ready to end zoning dispute? After months of wrangling, a resolution might be in sight for a backyard-fence feud in Pleasanton between new property owners Chabad of the Tri-Valley and neighbors worried about noise in the city of 82,000. A city council meeting on Aug. 21 saw the parties present a joint plan that they could agree on —– more or less — but a final decision won’t come before late September at the earliest. “We are trying to come to a compromise,” said Rabbi Raleigh Resnick, spiritual leader of the 13-year-old Jewish center. 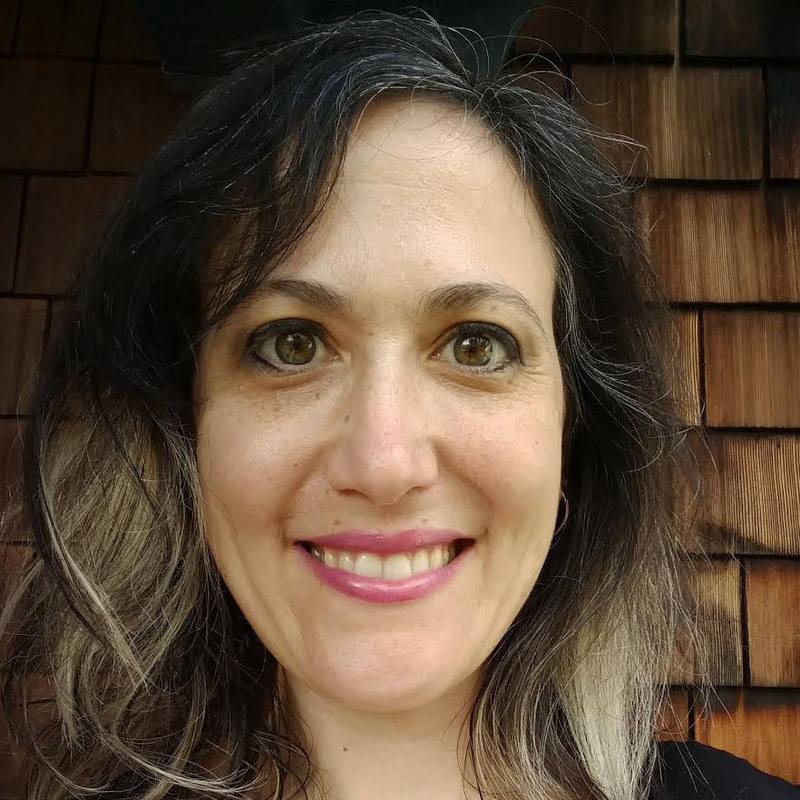 But Resnick thinks there is a bigger issue at play, one that’s not limited to Pleasanton or even to the Bay Area, but is more about how religious institutions face obstacles moving into existing communities and neighborhoods. “For the Jewish community, what’s interesting is this is not an isolated, unique circumstance,” he said. The focus of this particular disagreement is the building and grounds that Chabad of the Tri-Valley bought last year for $2.5 million. 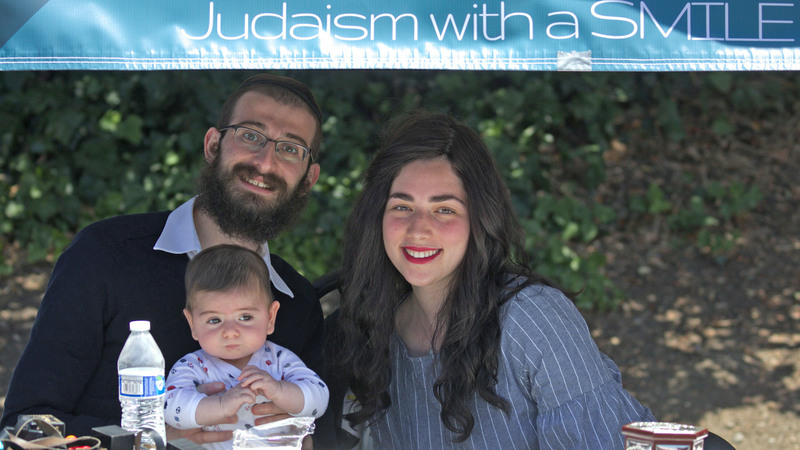 It was a big deal for the rabbi and his wife, Fruma, who had operated largely out of their home for eight years and then a rental property (with no outside space) from late 2013 to last year. However, taking a step up hasn’t been easy. The two-acre property was formerly a Masonic Lodge, and often was rented for events and large parties that were enough of a noisy nuisance that neighbors sought, and received, help from the city. “It was a horror show,” attorney Stuart Flashman said of the parties. The Oakland-based lawyer has been representing the property’s neighbors, Michael and Darlene Miller, for several years. According to Flashman, the city ended up punishing the recalcitrant Masons — who’d been allowing parties to spill into the backyard and run late into the night late — by basically saying no activities at all could happen in the backyard. After Chabad bought the property, the issue rose up again. At a planning commission hearing in June that went on for hours, Resnick asked planners to mitigate restrictions (on outdoor events and playground use) that would have put a serious dent in how Chabad could operate. The planning commission came up with a compromise that satisfied nobody. 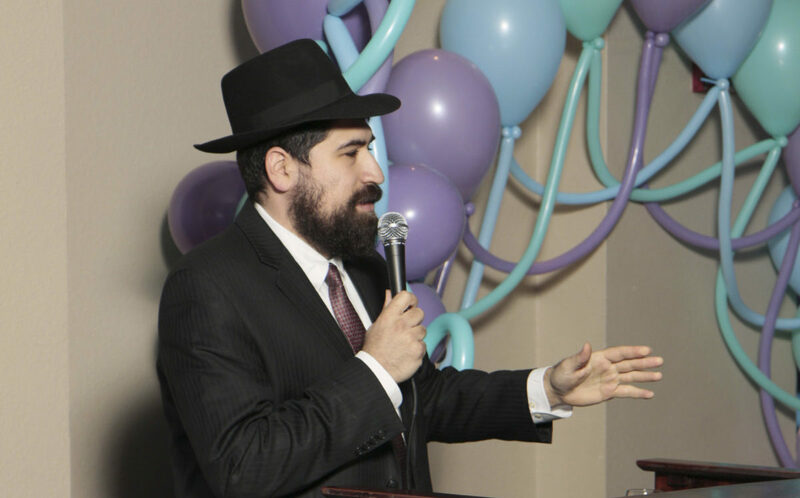 Resnick thinks such problems are part and parcel for Chabad, an international organization whose U.S. chapters have been experiencing, for the most part, rapid growth. “Because of that, we come into existing communities, and we aren’t the church or the synagogue that’s been there since the 1850s,” he said. This year, a Chabad in Litchfield, Connecticut won a case through the use of RLUIPA, and the U.S. Department of Justice filed a suit against a city in New Jersey under the act. 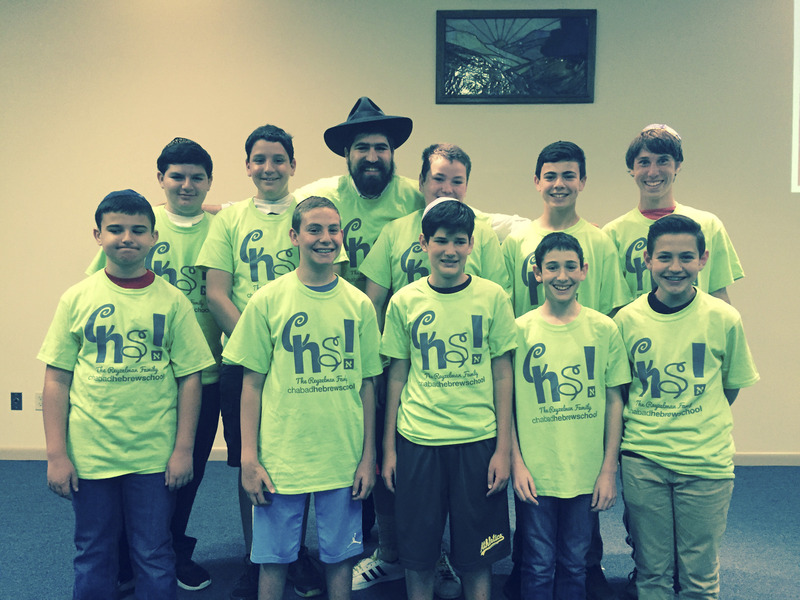 Another New Jersey Chabad recently settled with the city of Tom’s River in a RLUIPA case. Resnick thinks unfamiliarity with Chabad, or even with Judaism, has something to do with why people are worried. In fact, the Millers sent complaints to the city twice when Chabad rented the Masonic lodge in 2016. One complaint was about a “Purim in the Jungle” party and the other concerned noise that six children allegedly were making at 6:33 p.m. Since then, the neighbors and Chabad have worked hard to find a way to resolve things, which saw them bringing a new compromise to the city council meeting on Aug. 21 that included the installation of a wooden sound wall. City officials, however, opted against voting, then had trouble pinning down a date for the final vote — at one point drawing a hearty chuckle from the Chabad supporters present. The date for the vote remains up in the air, but will likely be sometime next month, unless officials postpone it again.